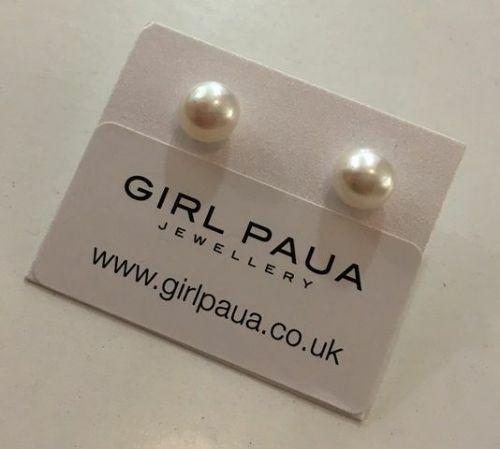 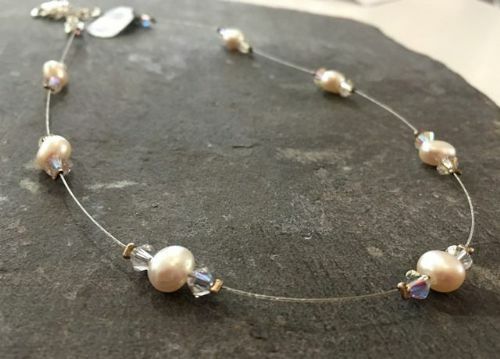 We have a beautiful range of affordable bridal jewellery, featuring Pacific Freshwater Pearls and Austrian Swarovski Crystals. 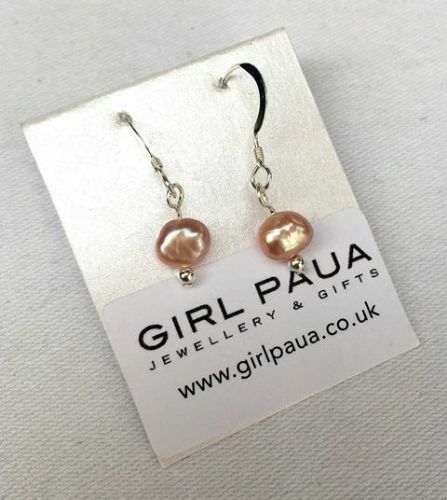 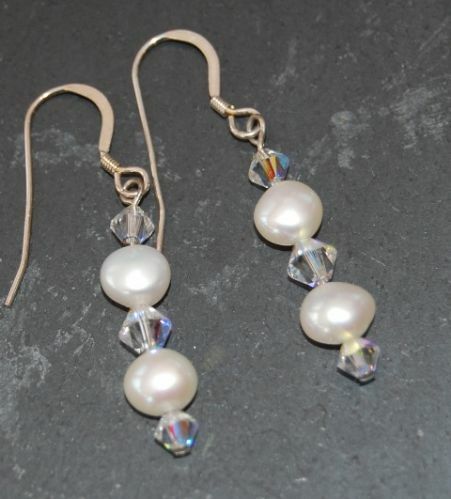 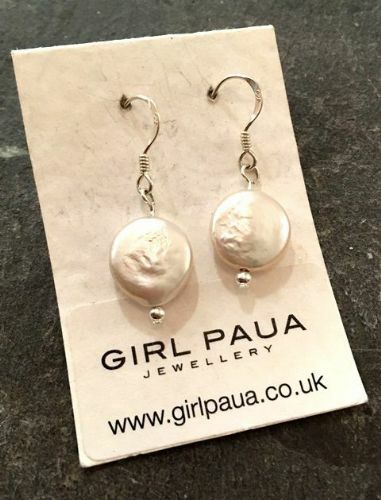 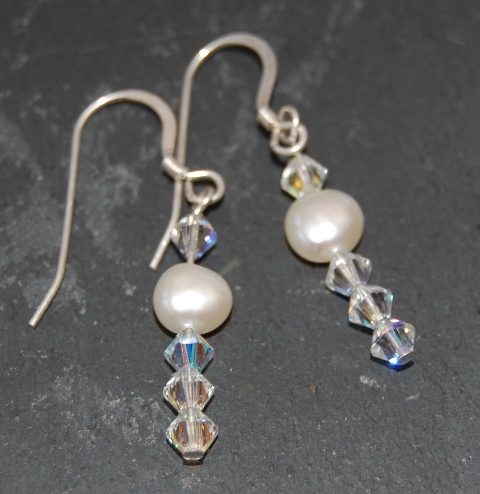 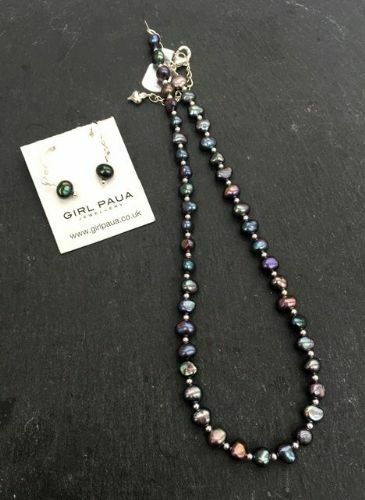 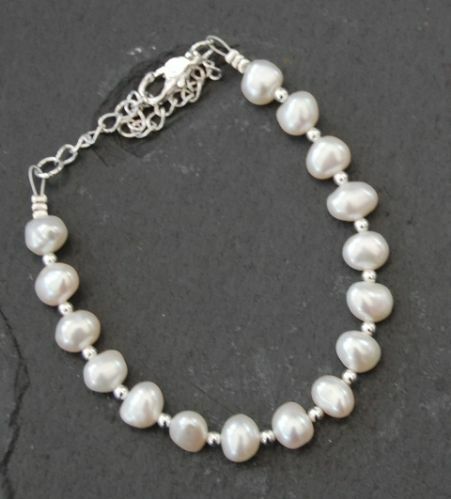 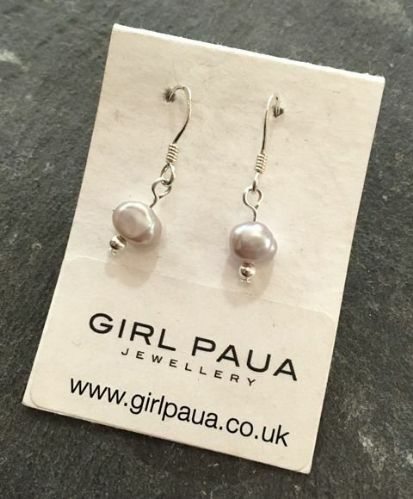 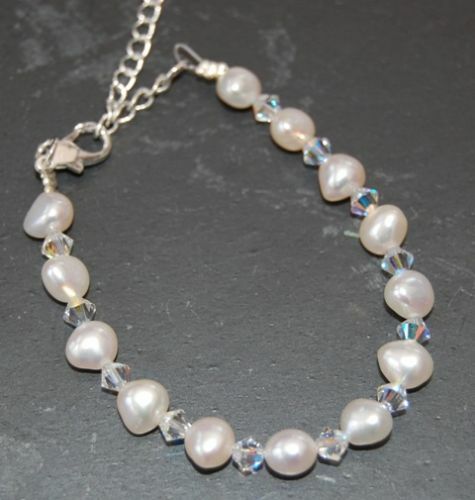 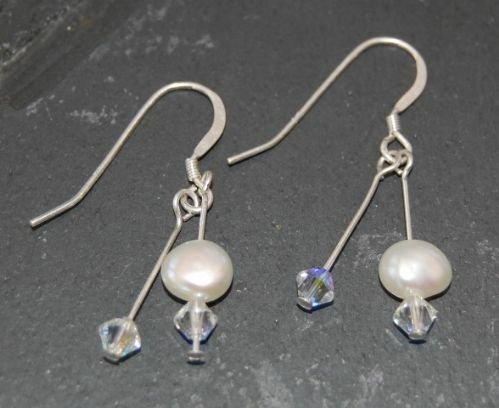 The Freshwater Pearls have a gorgeous lustre which perfectly compliments silver beads or sparkly Swarovski Crystals. 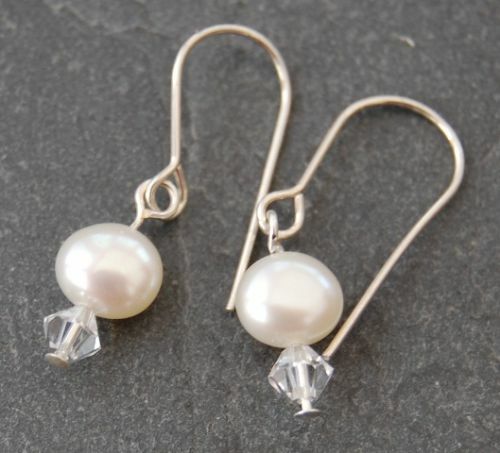 We also have freshwater pearls in both star and heart shapes, for a twist on this classic. 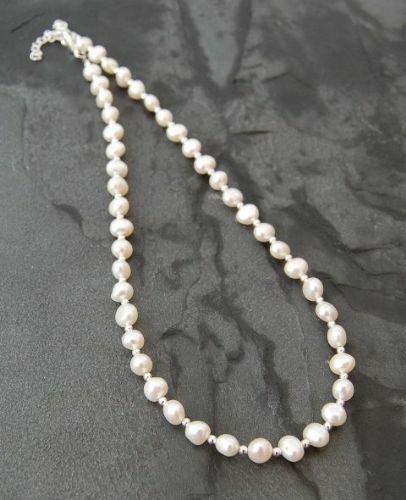 And best of all, brides can wear their wedding jewellery again and again after their special day as freshwater pearls are perfect for any occasion. 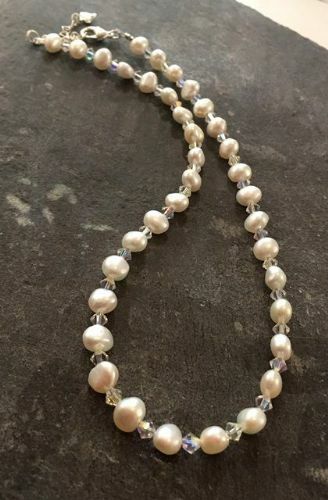 Our jewellery has been featured in the Scottish Wedding Magazine on a few occasions, and the bride in the Category Image is wearing a freshwater pearl star and swarovski crystal necklace (FN06).